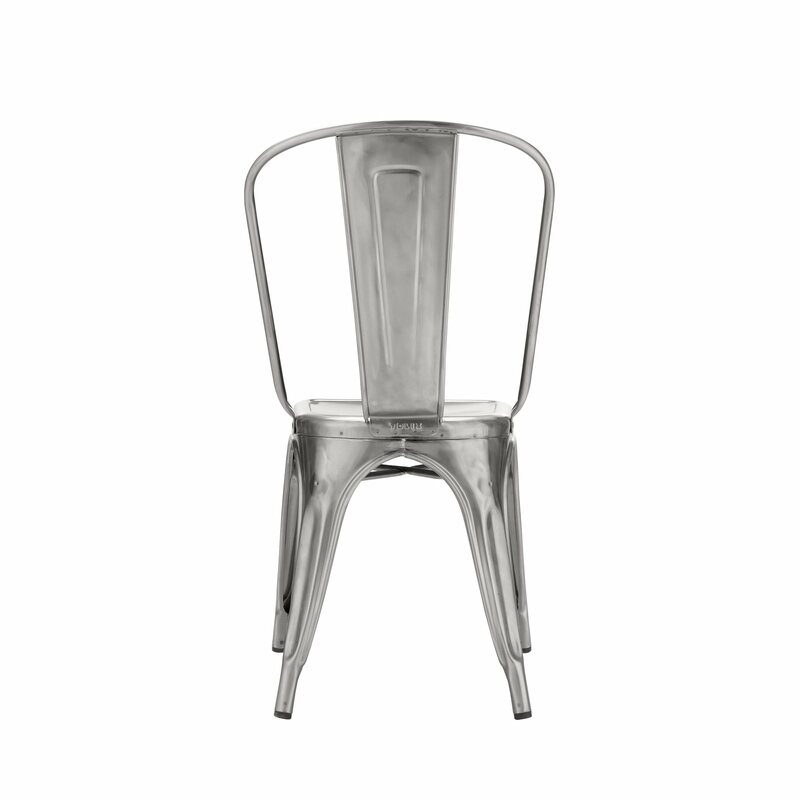 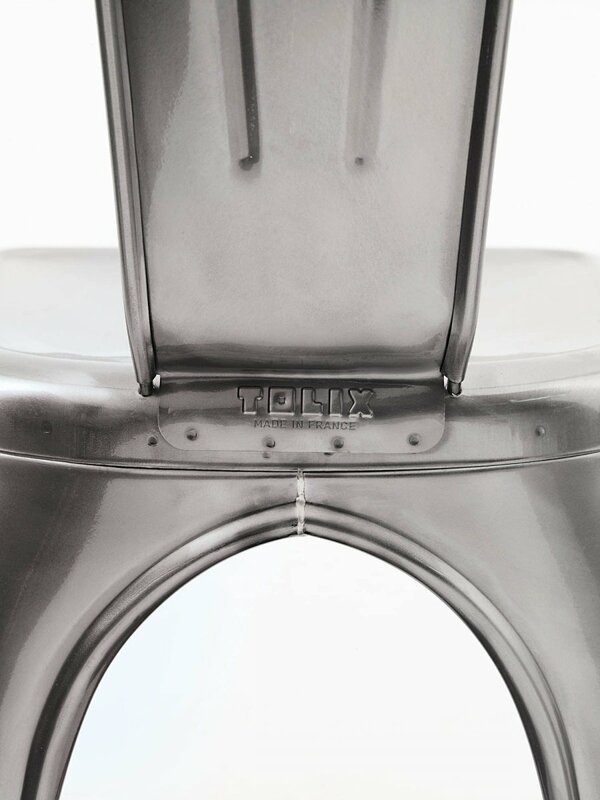 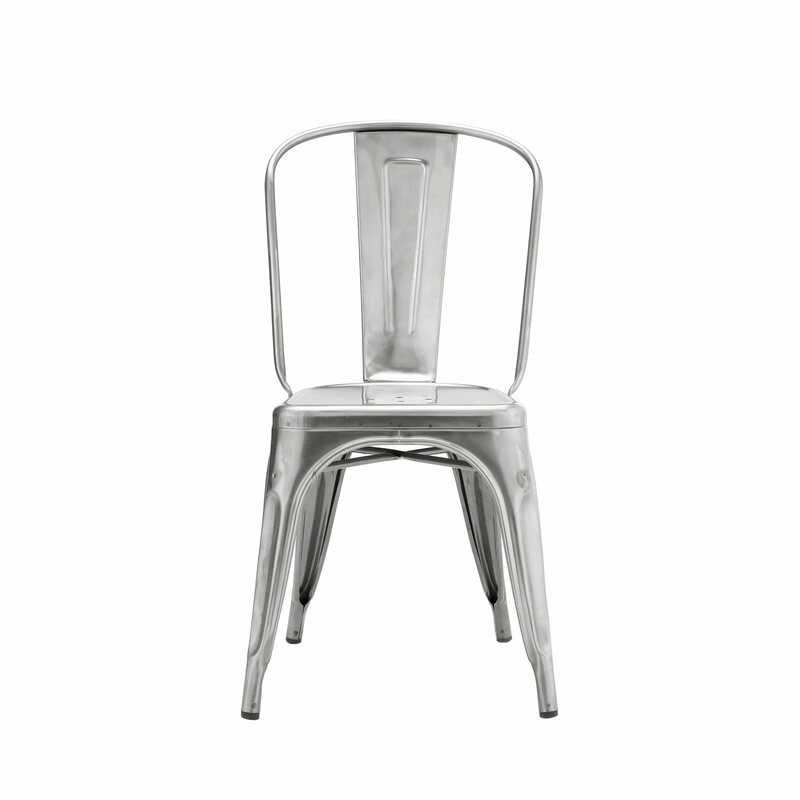 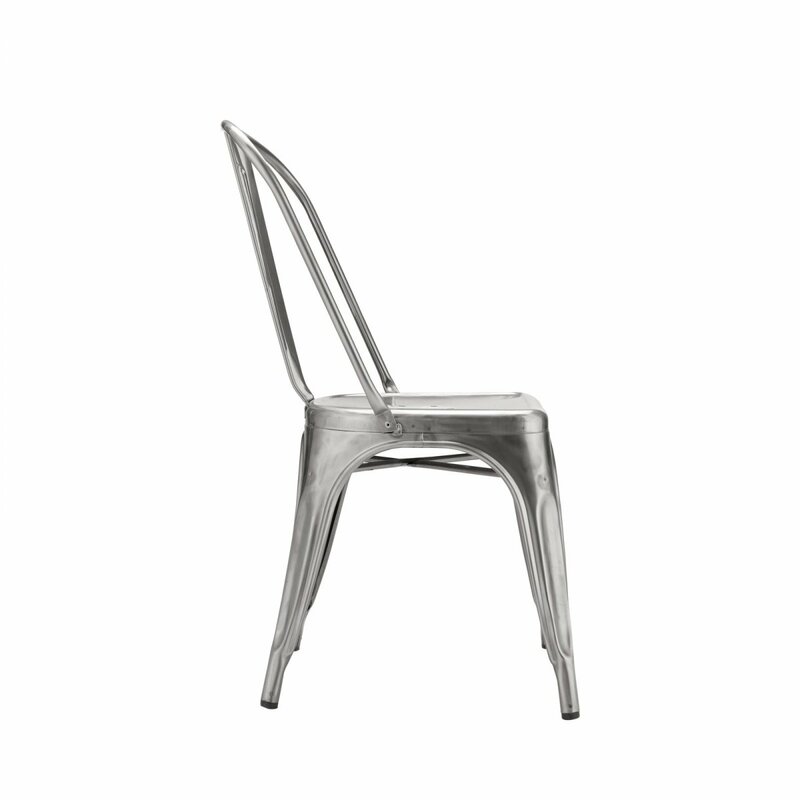 A Chair is a metal side chair with an industrial aesthetic, designed by Xavier Pauchard for Tolix. 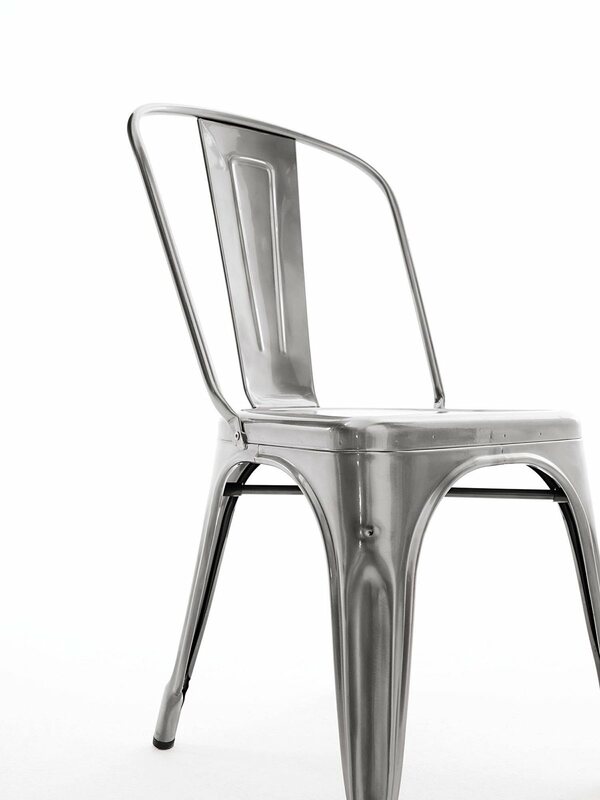 It&apos;s unfailing popularity since 1934 has enabled to enter the Collections of the Vitra Design Museum, MOMA and the Pompidou Center. 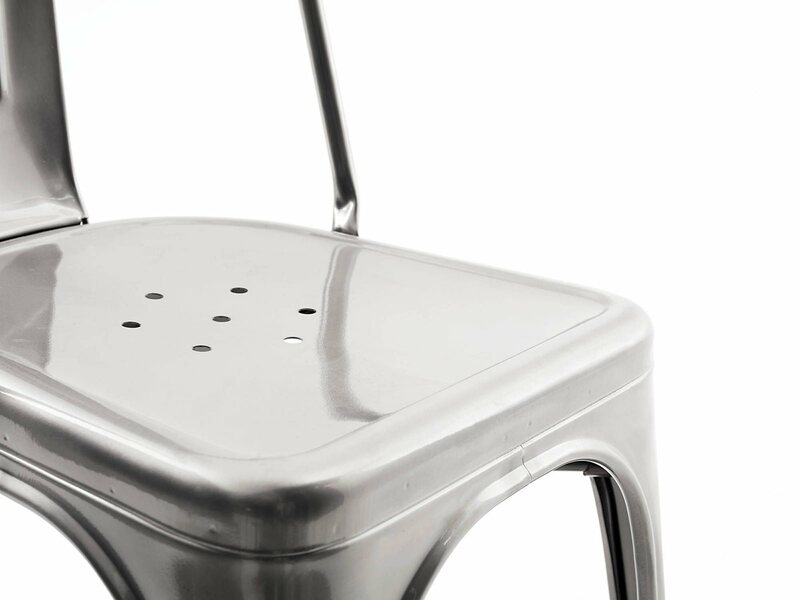 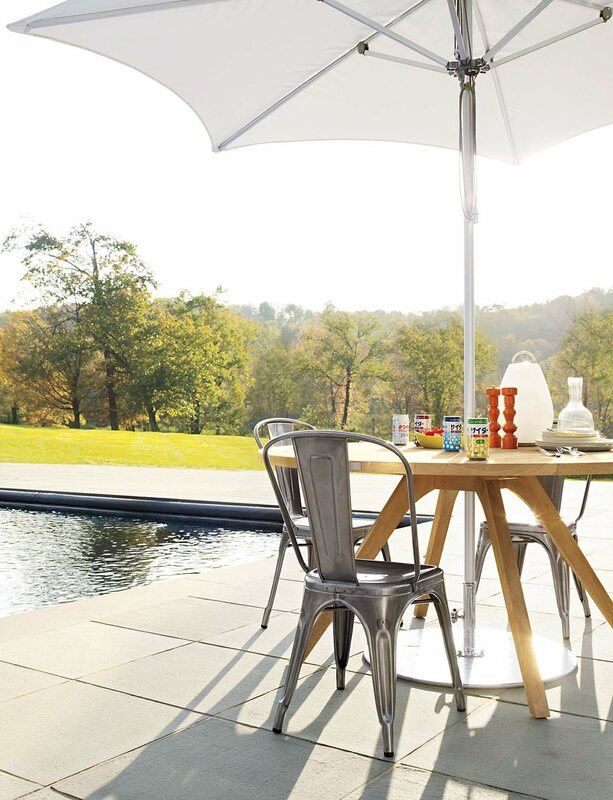 This mythical chair, crafted of sheet metal, has been assured by "it&apos;s fool-proof solidity, it&apos;s unequalled lightness, it&apos;s easy maintenance" advantages of which can be included inexpensive.